I promised to write more about the saga of lighting and European Union rules as soon as there was more. And now there is just a little more. On October 8, the EU released a third draft of its Ecodesign and EcoLabelling regulations for lighting, intended to come into force from September 2021. And, truth be told, they are not much different from the second draft published three months ago. That’s good news, because all of the exemptions achieved by the entertainment lighting industry in that second draft are still there, with one more – for some specialist fluorescent lamps used in the film industry – added. So, that means we are no longer facing the doomsday scenario that seemed possible earlier this year. Most tungsten light bulbs in use for show lighting have been exempted. Colour tuneable light sources – additive colour mixing lights using at least red, green and blue sources – have been exempted. Most arc lamps are exempt because of their small source size. We have achieved a great deal. But the second draft contained a few things that could still affect us, particularly with regard to standby power – it requires a maximum of 0.5 watt when not emitting light, which is hard for a DMX fixture that has to respond immediately to achieve. Also there are issues over the definition of green in colour-tuneable light sources, and some specialist light sources (tungsten and fluorescent) were not exempted, while there is also the issue of very high output LED fixtures that will not meet the proposed efficiency standard, because optical systems generally become less efficient as they get larger. Sadly, despite immediately and repeatedly raising these issues with the EU’s Energy team, none has been addressed in this latest draft. The regulations now enter a consultation period during which every EU member state including the UK, for now, can comment. The entertainment lighting industry group that has been dealing with this is now turning its attention to supporting these government bodies with their responses. What does all this mean in practice? 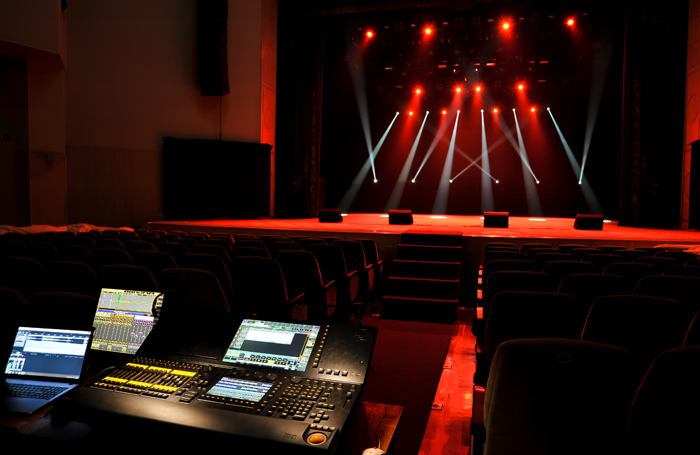 For new fixtures, entertainment lighting manufacturers are likely already devising cunning workarounds if these problematic bits of the regulations remain – new entertainment fixtures should continue to appear. And lamps for your existing lights will, in almost all cases, still be allowed. So you’re probably fine, for now. Remember all those warnings earlier in the year about how you’d have to replace everything? Still true, just further away. You’ve been given more time, but that has to be taken as time to plan, to save up, to make changes, not just an excuse to relax, assume the problem has gone away, do nothing. As always, more when there’s more.